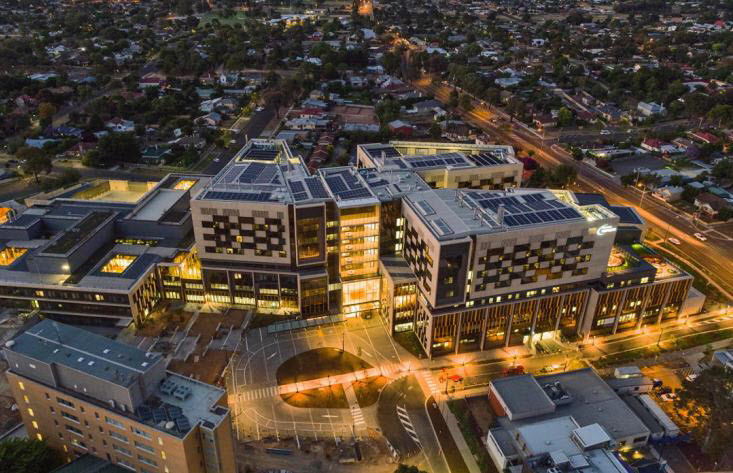 The new Bendigo Hospital is the largest regional hospital development in Victoria and ranks among the best health services across Australia in terms of access, quality and efficiency. Key among the design objectives included sustainability, energy efficiency and being future–ready. 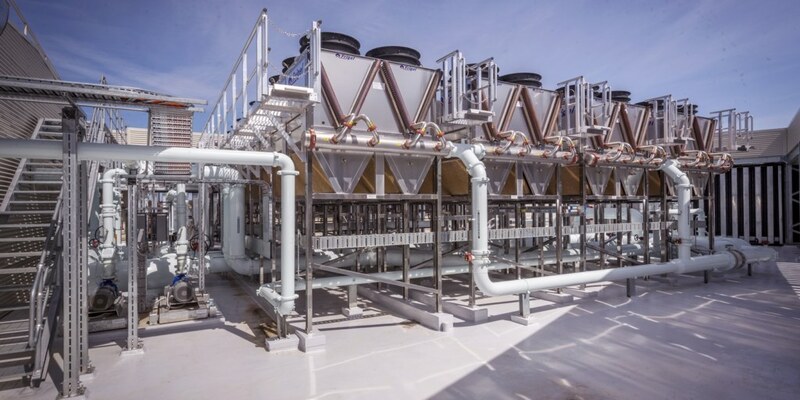 A.G. Coombs, in conjunction with local area alliance partners delivered the mechanical and HVAC services to the project. 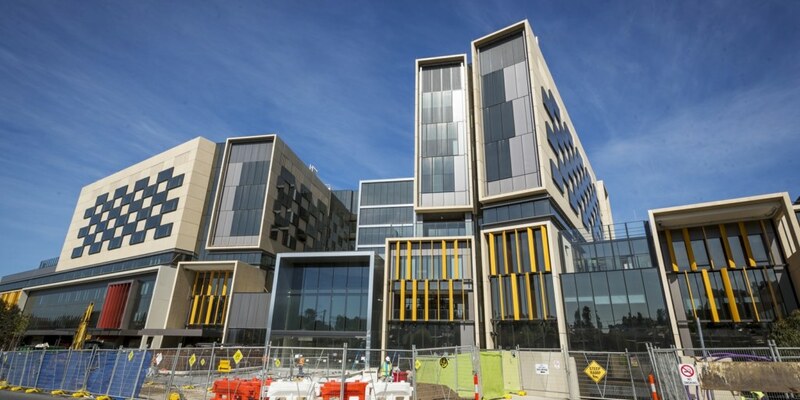 Developed under the State Government’s Public-Private Partnerships (PPP) policy, A.G. Coombs was engaged by Lendlease to deliver large-scale specialist mechanical and HVAC services, designed and installed to meet the wide range of requirements in the new hospital, from straightforward systems serving administrative areas, through to highly critical systems supporting operating theatres, intensive care treatment rooms, laboratory and fume cupboard facilities. 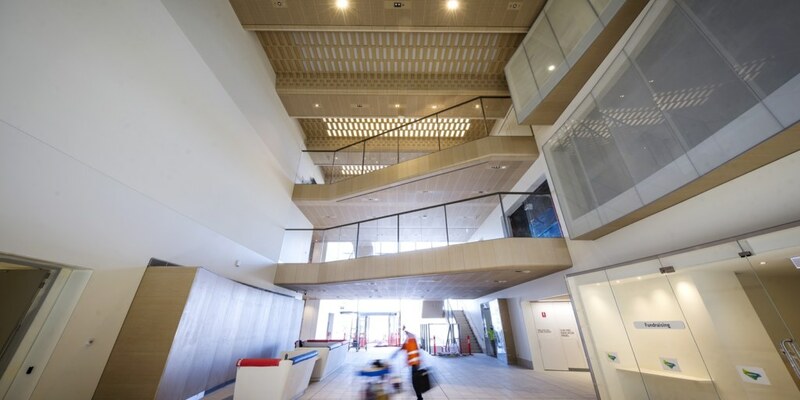 The installation included around 35,000 pieces or 40 km of ductwork, over 800 air conditioning and ventilation fans, over 130 air handling units and fan coil units, and approximately 5 km of pipework. 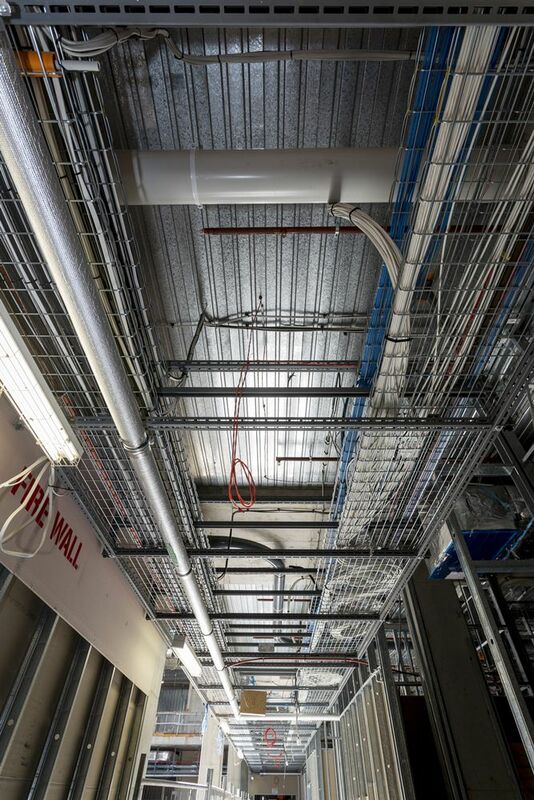 Some 40 km of wire hanging cable was used to support ductwork and lightweight services and around 7,200 air grilles supply and extract air within the hospital. 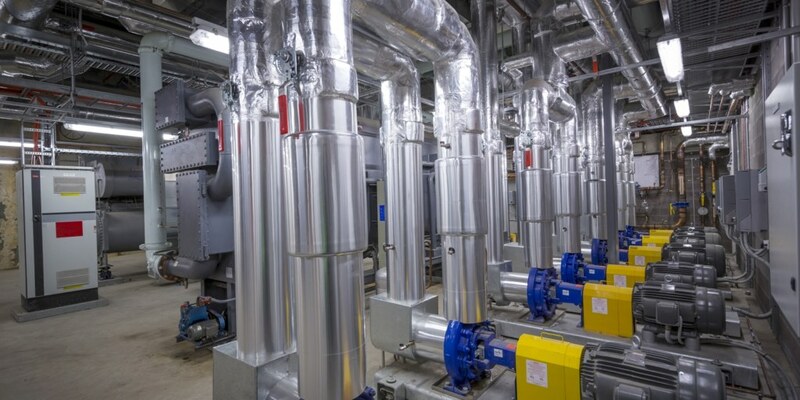 The site’s large-scale mechanical and HVAC systems were designed using A.G. Coombs’ sophisticated Building Information Modelling (BIM) software that, combined with leading prefabrication methodologies, helped to streamline manufacturing, systems coordination, installation and commissioning – all contributing to significant improvements in project delivery as well as advantages for operational and on-going maintenance requirements. Virtual-build modelling also significantly enhanced on-site safety through the ability to pre-plan works and identify major safety issues early; as well as prefabrication of substantial parts of the work – including 47 vertical prefabricated services riser modules and over 300 prefabricated multiservice horizontal racks – that enabled the transfer of many complicated on-site tasks to a controlled factory environment. 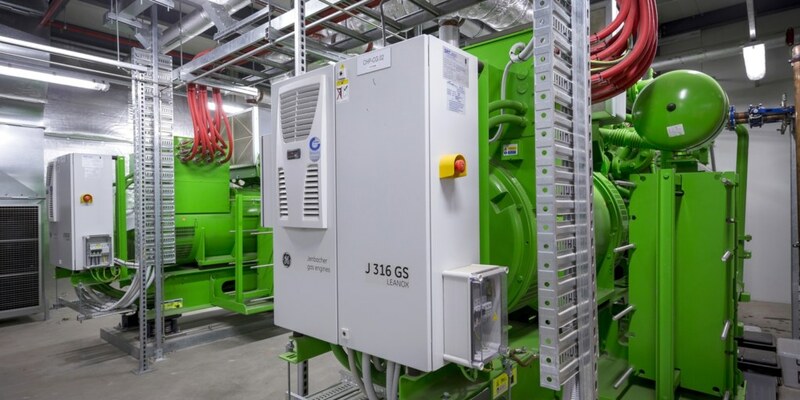 Other specialist equipment included a new gas-powered tri-generation system that will supply low Carbon electrical power, heating and cooling to the entire building. 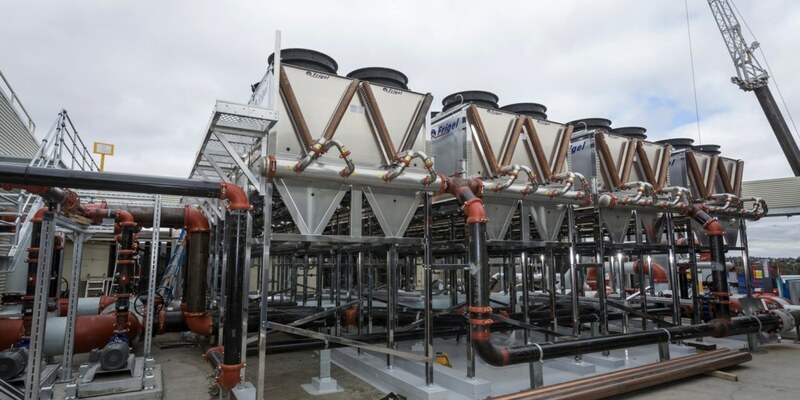 Rooftop adiabatic coolers, in place of standard cooling towers, will help with reducing water consumption, as well as mitigating the risk of Legionella through the use of a closed loop heat rejection system. Highly innovative use of tablet devices and purpose designed Apps by site installation and commissioning personnel enabled information to be managed in “real-time” resulting in more efficient planning and tracking of installation works, site teams as well as the compiling of project records. 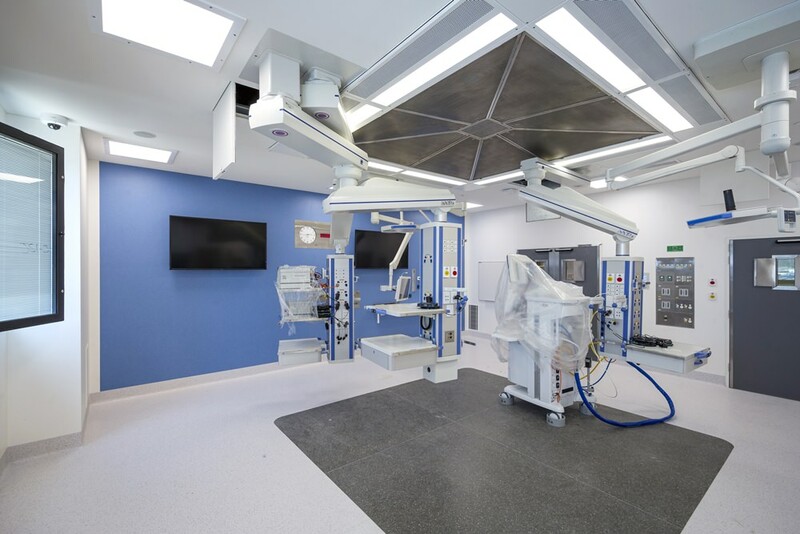 The new hospital facility and its services are very complex and require a sophisticated construction process. 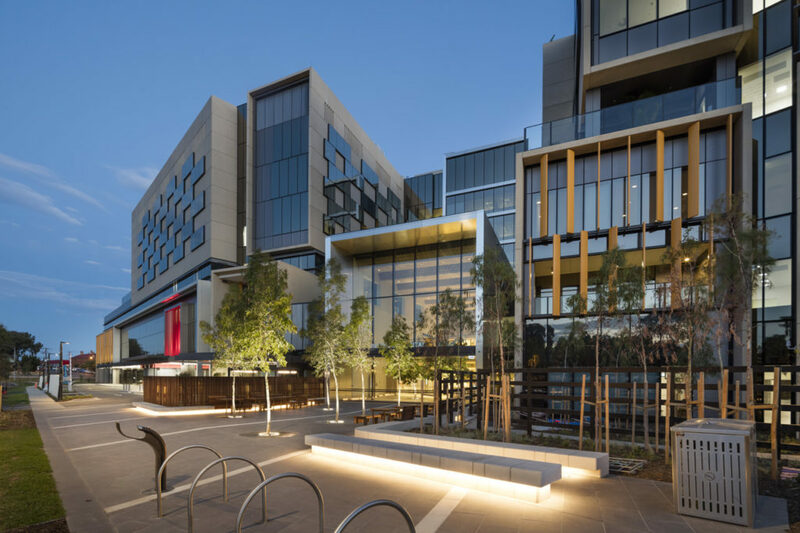 It’s rewarding for all involved to see everything coming together, assisted by the implementation of an equally sophisticated building services process making use of BIM and prefabrication. 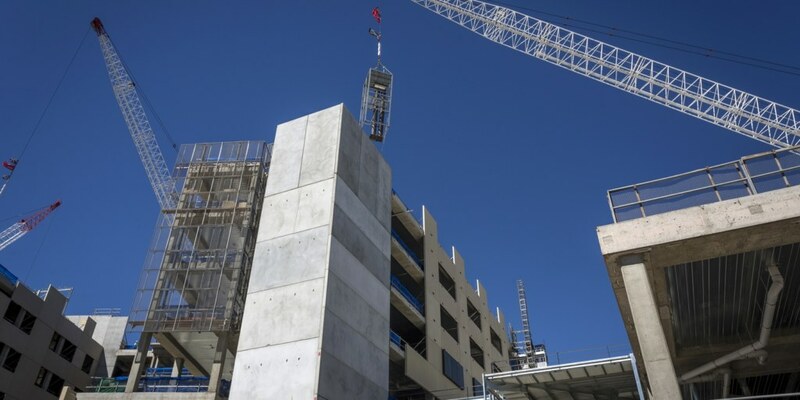 We appreciate the dedication of A.G. Coombs and its local alliance partners and the quality of the mechanical services installation to date, and look forward to continuing our journey with the team in delivering a high quality, sustainable, and future-ready hospital to the Bendigo community. Construction: Design, Installation, Commissioning, Maintenance, Building Information Modelling (BIM), Prefabrication. 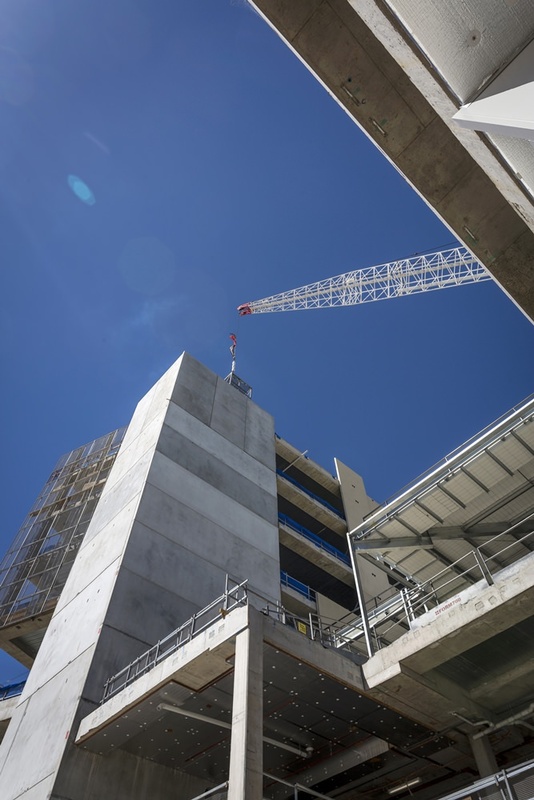 Reduced site safety risks – use of large-scale prefabrication significantly reduced working-at-heights and need for hot welding on-site. Minimal systems clashes enabled by virtual modelling with BIM technology.  Sustainability – high energy-efficiency equipment and systems. Earthquake ready - seismic requirements installed throughout. This month’s AIRAH (Ecolibrium) magazine explores the role of HVAC in Indoor Air Quality (IAQ) and Indoor Environmental Quality (IEQ).